Betfair have enlisted the help of the experts at Timeform to bring you the best analysis and tips for Betfair Super Saturday from Newbury. 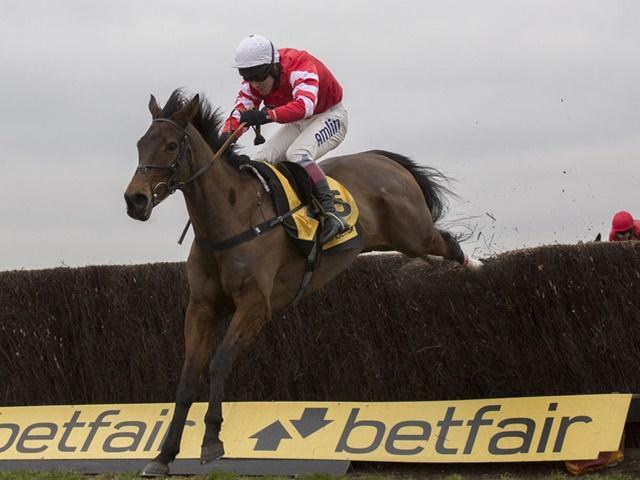 Timeform have previewed the racing in detail for Betfair Super Saturday at Newbury, including the fiercely-competitive Betfair Hurdle and the Grade 2 Denman Chase, which last season was won by Cheltenham Gold Cup winner Coneygree. Click here to read Timeform's Preview Magazine.